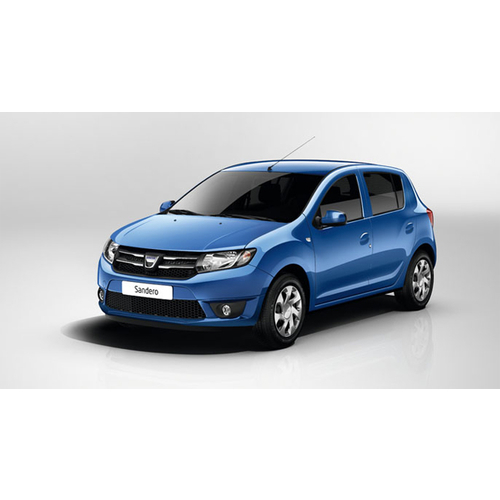 Dacia Dokker was designed with a combination of features in mind: high carrying capacity, modularity of the interior and an emphasis on robustness. 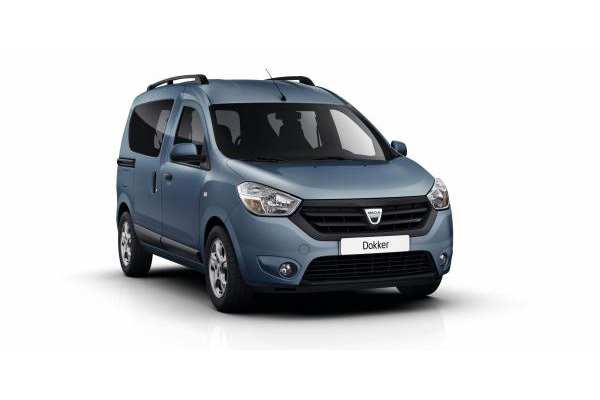 With a passenger capacity of 5 persons this model offers a luggage rack volume that is simply unmatched in its segment. 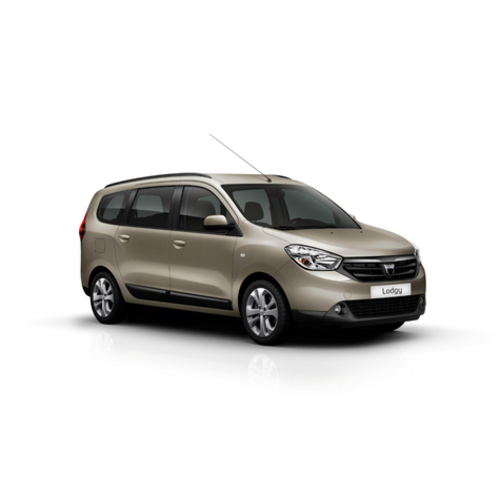 Superior access to the interior is ensured by its sliding lateral doors and asymmetrical rear doors.